This 3 day instructor-led class introduces participants to Solution Development for Google Cloud Platform. 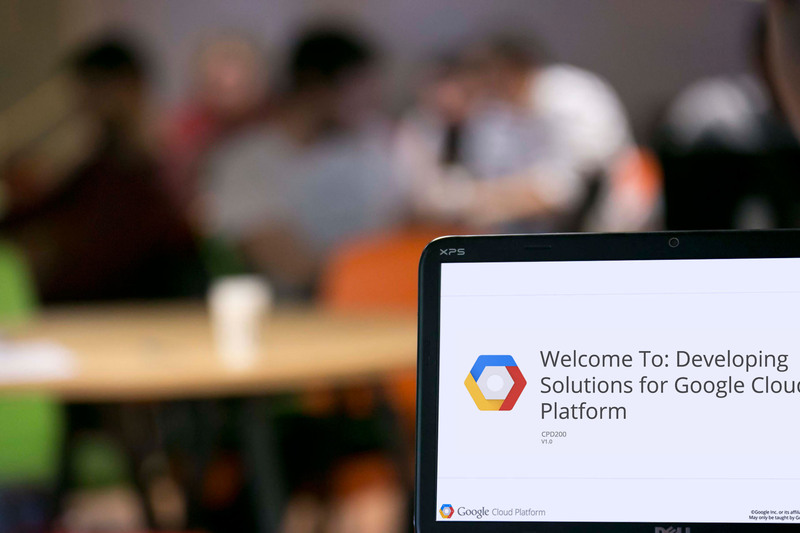 Through a combination of instructor-led presentations, demonstrations, and hands-on labs, students learn how to develop cloud-based applications using Google App Engine, Google Cloud Datastore, and Google Cloud Endpoints. This class is intended for experienced application developers who want to learn how to migrate applications to the cloud or to create native, cloud-based applications for Google Cloud Platform.